are you a commuter? do you love donuts? and coffee? well then, BB's has just the thing for you! 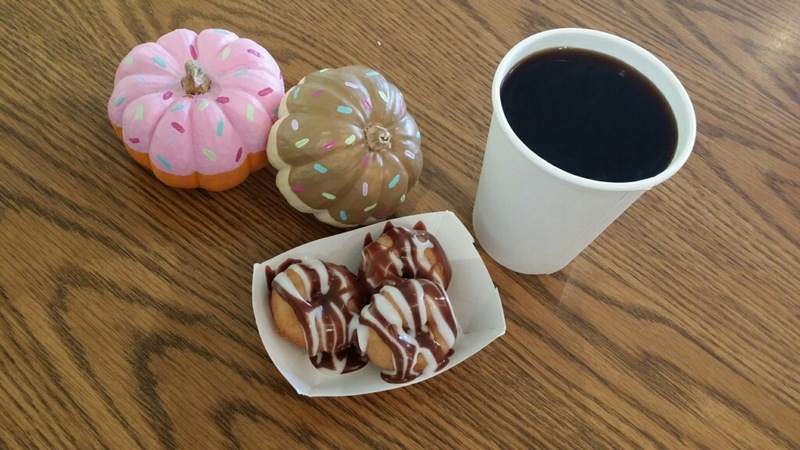 starting nov. 4 from Mondays to Fridays, 7 am to 9am, BB's will be giving commuters 3 baby donuts AND a 12 oz coffee for only three dollars! need some extra energy? for only 1 dollar extra, you'll get 3 donuts and a 16 oz coffee! and when you mention this blog post, e'll double your order!! talk about a wakeup call.